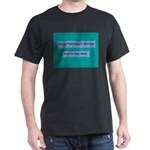 "Love a Parkinson's Fighter" T-Shirt - It's hard not to smile when looking at this one! 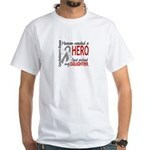 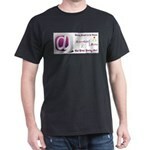 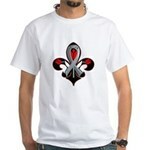 Great shirts and gifts to show support of your loved one who battles Parkinson's. Smile If You Love A Parkinson's Fighter.